Thank you for contacting us! We'll respond to you as soon as we can! David Hoffmeister, worldwide teacher of A Course in Miracles, conducts gatherings and retreats near Guadalajara, Mexico in Chapala at La Casa de Milagros. David has touched the lives of thousands with his consistently peaceful state of mind, radiant joy and dedication to Truth. He is a modern day mystic who travels the world, sharing the message of Love, Oneness and Freedom. His journey involved the study of many pathways and finally he was led to a deeply committed practical application of A Course in Miracles. David’s appeal is widespread, often using movies as modern day parables. David is as comfortable with young people delving into the metaphysics of “The Matrix” films, as he is with those who have dedicated their lives to Buddhism, traditional Judeo-Christian religion as well as Quantum Physics. Basically anyone who has ever felt “there has to be a better Way” or spontaneously burst into song, happy for no earthly reason, feels an affinity! ​​To contact us, simply fill in the fields below and we will get back to you as soon as possible. Copyright 2017. 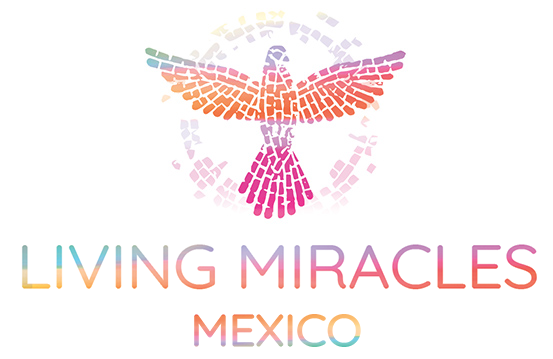 ACIM Mexico - La Casa De Milagros. All Rights Reserved.